99centcards has no other items for sale. 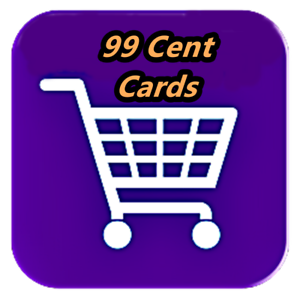 $0.00 shipping for each additional eligible item you buy from 99centcards. There are 542 items available. Please enter a number less than or equal to 542. All additional single trading cards ship for FREE. Pay highest single shipping price in order. ($3.00 for all single trading cards any quantity) All items that ship in a box cost more and have their own shipping prices. Ask for details.